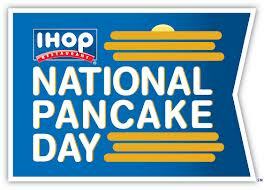 Today, February 5th, is National Pancake Day where you can get free pancakes at IHOP! Head on over to your local IHOP to get a free stack of regular buttermilk pancakes (only at participating locations) until 10 pm. 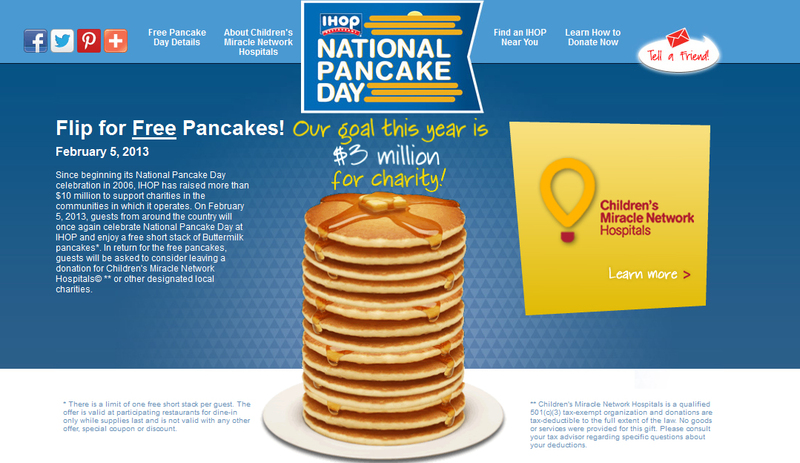 The event is for charity, you are encouraged to donate money for the Children’s Miracle Network. The goal for today is to raise $3 million. And here is a side of cuteness to go with your free pancakes!